USF offers more than 200 options at the bachelor’s, master’s, specialist and doctoral level. Take a virtual tour or schedule a visit to see our sunny Tampa campus in person. 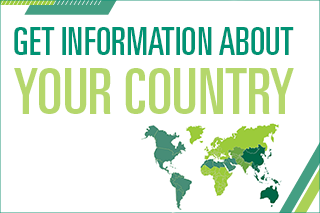 Find information for your advisor, academic criteria for your country, browse student organizations and learn what international students are saying about USF.